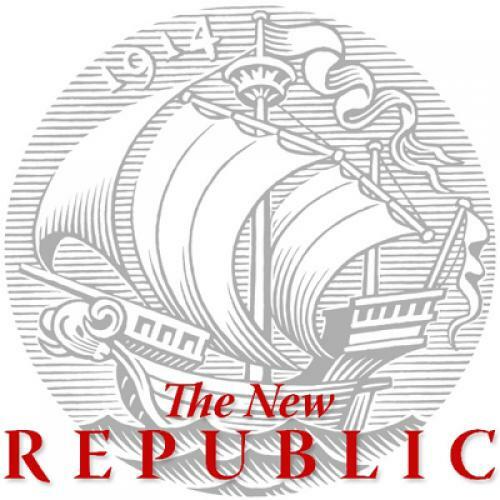 Last weekend, The New Republic turned 96, and, to celebrate, we ran a collection of our editors’ favorite pieces from the magazine’s archives of essays, criticism, and investigative features. We had pieces by Michael Lewis, Herbert Croly, Michael Kinsley, and other fantastic journalists—even one by blogger extraordinaire Jonathan Chait. In response, TNR readers told us about some of their own favorite pieces. We liked the suggestions so much that we decided to run a few of them here. Enjoy!